Date: Apr 15 2019, 9 a.m. - 6 p.m. 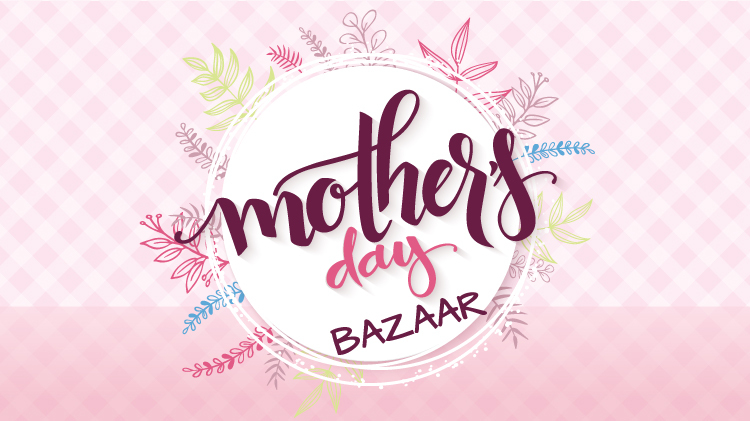 Pick out something special for Mom at the Mother’s Day Mini Bazaar, April 15-18! Located in Heaton Hall at Landstuhl Regional Medical Center, next to the Java Cafe. This bazaar will feature a variety of exquisite European gift ideas. Get your Mother’s Day shopping done in one spot.